Life is about getting together with friends and “solving all the world’s problems.” Lovejoys is the perfect place to do this! 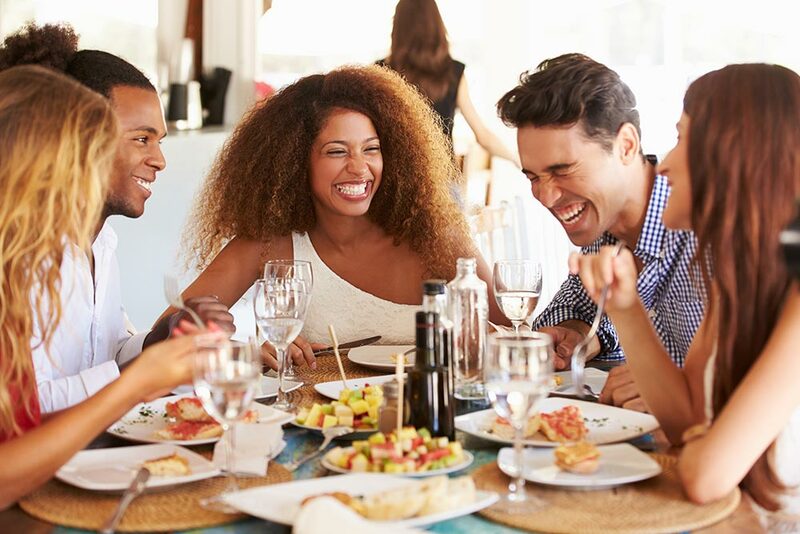 The relaxed atmosphere means you can have a great time talking, laughing, making toasts, and simply enjoying yourselves. We are open late for those nights when you would just rather be out with those you love. And keep your eyes open for exciting events like theme parties or special evenings with a DJ. 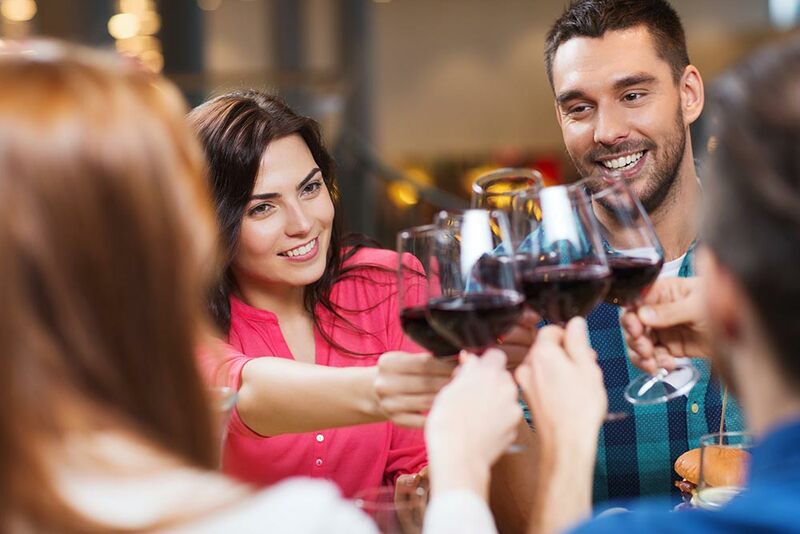 Make it a weekly habit to join your favorite people at your favorite downtown restaurant and bar!